A few weekends ago, I was lucky enough to be able to haul some new pieces of furniture home. 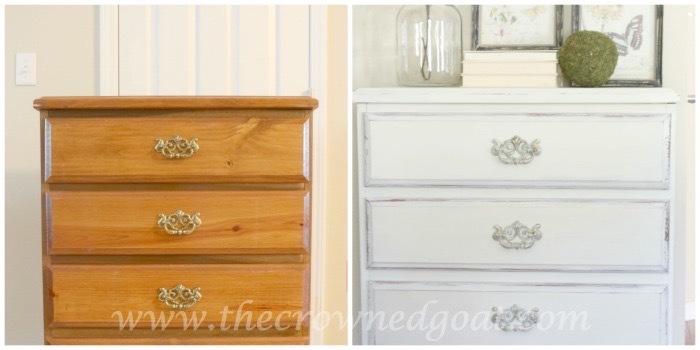 I’ve found myself in need of dressers once again and on this trip I found two! I also found a hutch that will be perfect for displaying ironstone. 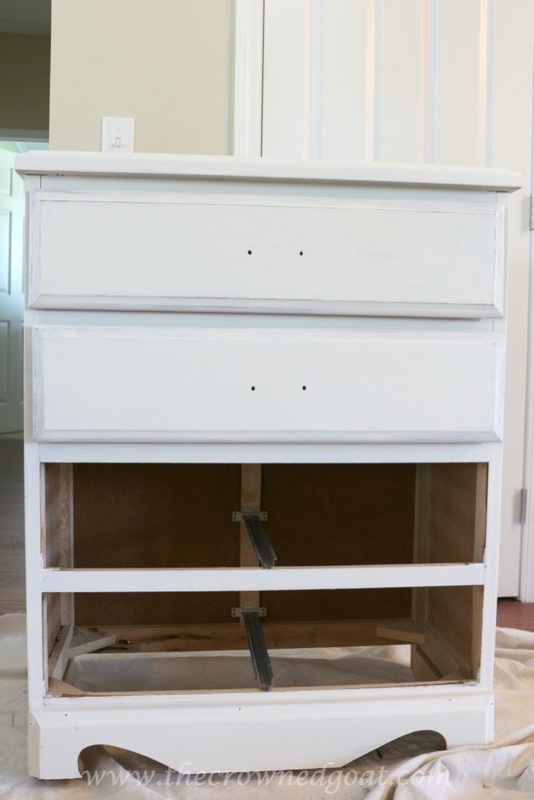 I wanted this get this 4-drawer dresser into the store as quickly as possible so I decided to work on it first. My first thought was to paint it navy blue. But my customers prefer coastal colors inspired by the sea and while navy blue can sometimes read nautical my booth space has colors more in line with sea glass. 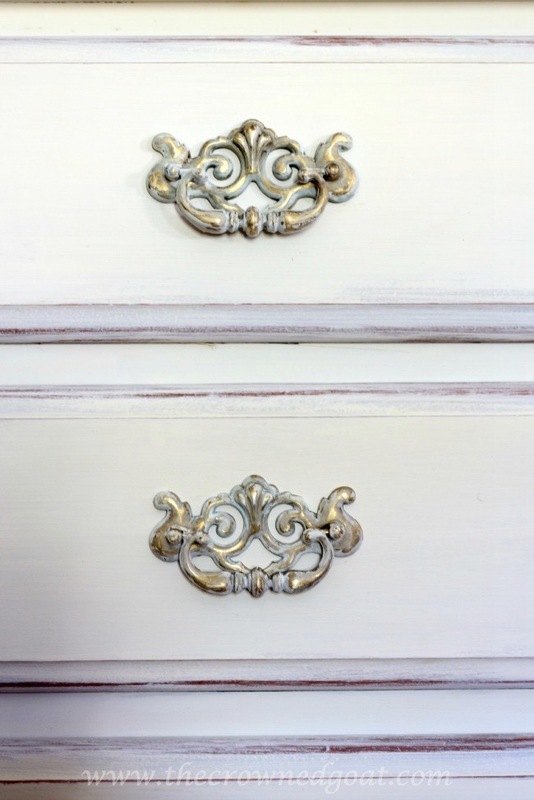 Here are the details of how the Maison Blanche Painted Dresser came together. 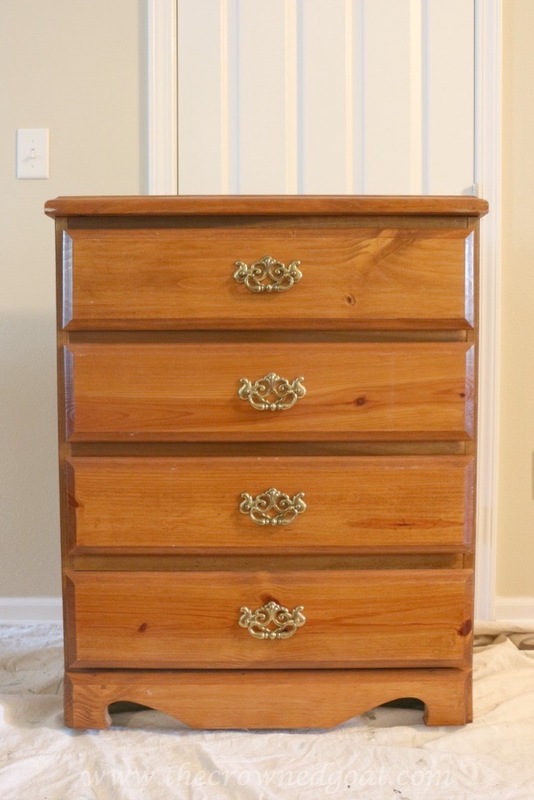 The dresser is in good shape so the only thing that really needed to be fixed was the orange stain. 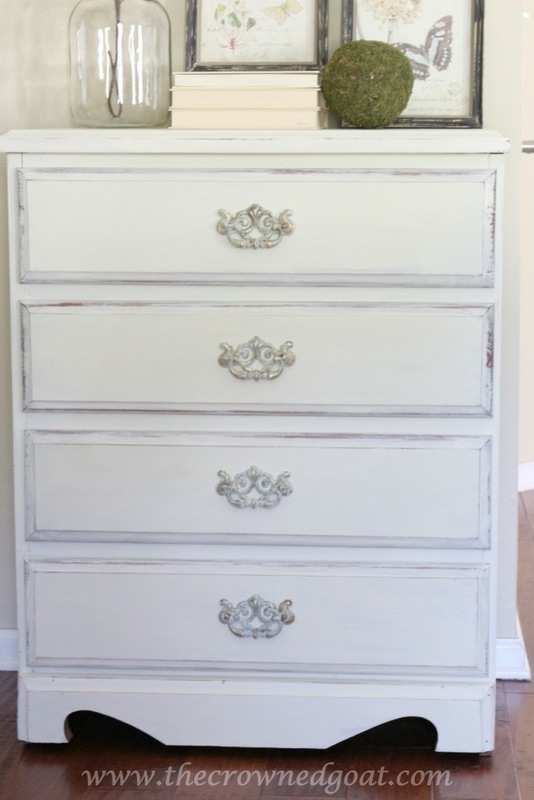 My first step was to apply two coats of Annie Sloan Chalk Paint in Old White. I lightly sanded the entire piece using 320-grit sandpaper. Next, I wanted to try a new paint color my parents bought me last Christmas. 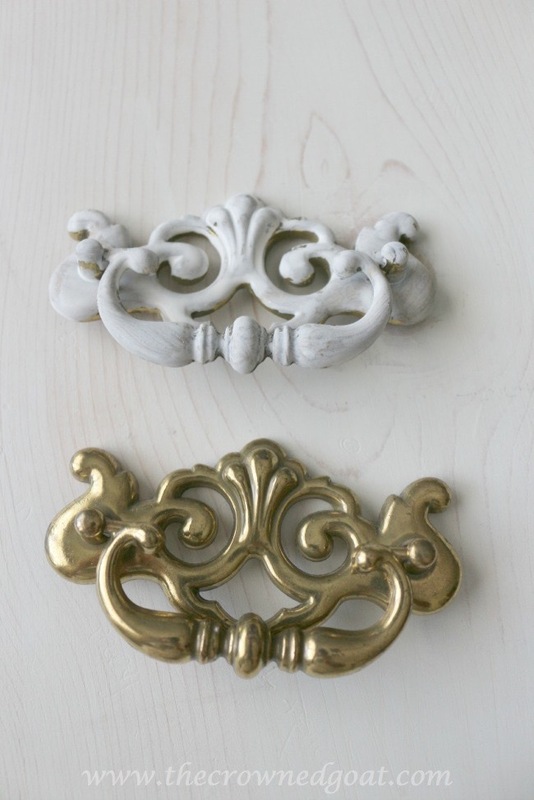 It’s by Maison Blanche and the color is called La Bonne Terre. It’s a pretty blue/green color. The consistency is like a glaze. In fact, I don’t know if it’s the color or not but it was hard to see where I was actually applying the paint. 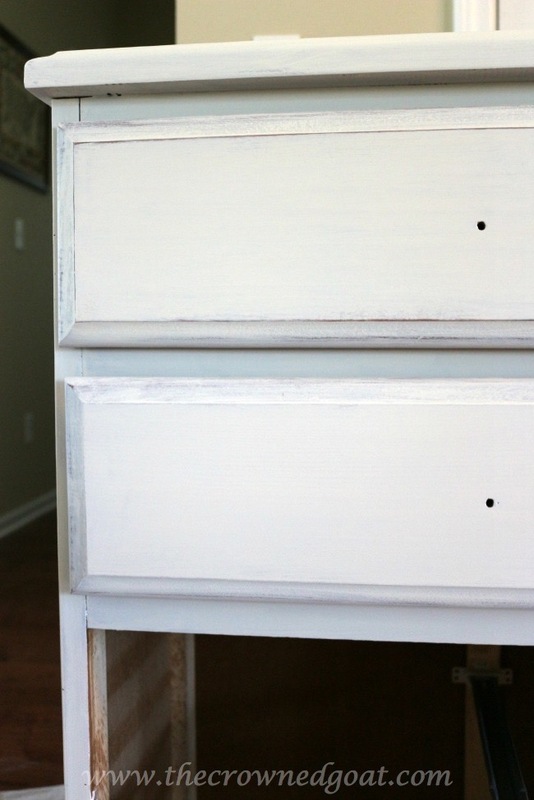 The first drawer has the La Bonne Terre color paint applied over the Old White. The second drawer has only the Old White. Two coats of La Bonne Terre and a coat of clear paste wax later, a subtle shade of blue/green started to appear. 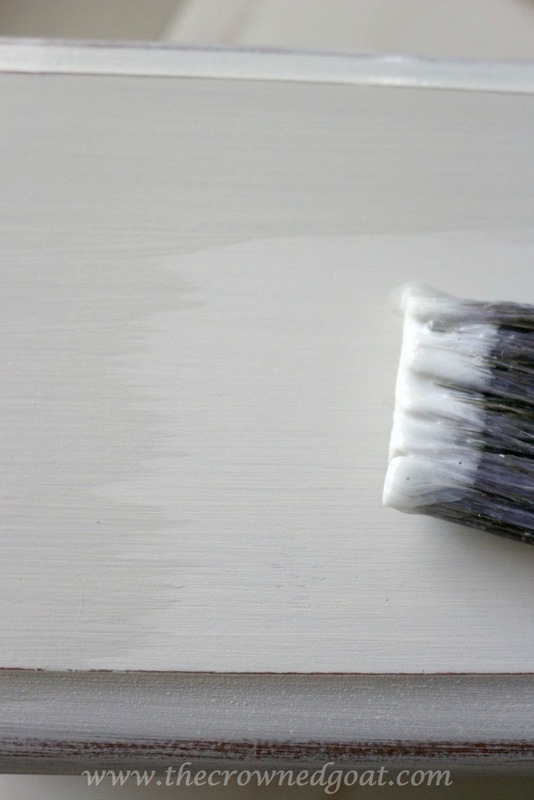 then layered with a wash of Duck Egg, a bit of sanding, followed by a coat of dark wax. 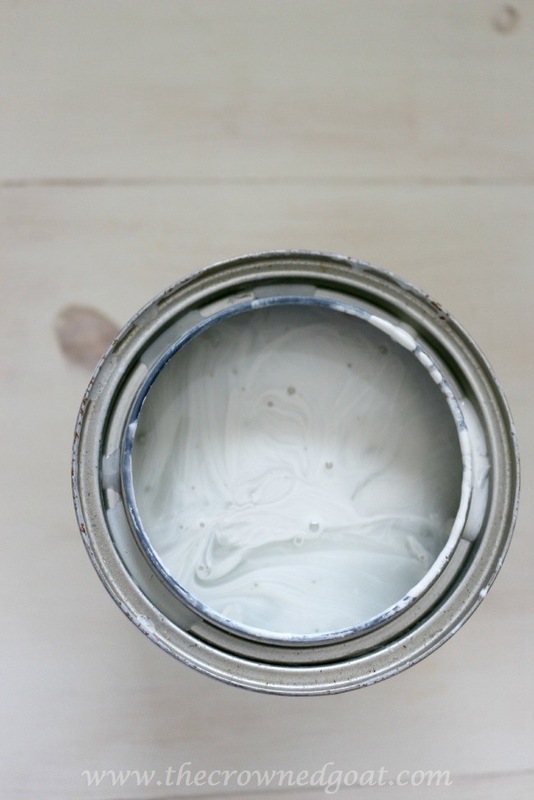 The label on the can of paint says to allow 48 hours for the paint to cure. I’m really interested to see how the final color comes out. If it looks like I’ve barely added any paint to you don’t worry, it feels like that to me too. At the very least it’s a step up from the orange stain. See you guys back here tomorrow. I’m sharing the decorating struggles I’ve had in one of the bedrooms and I’m hoping you can relate. I love it! 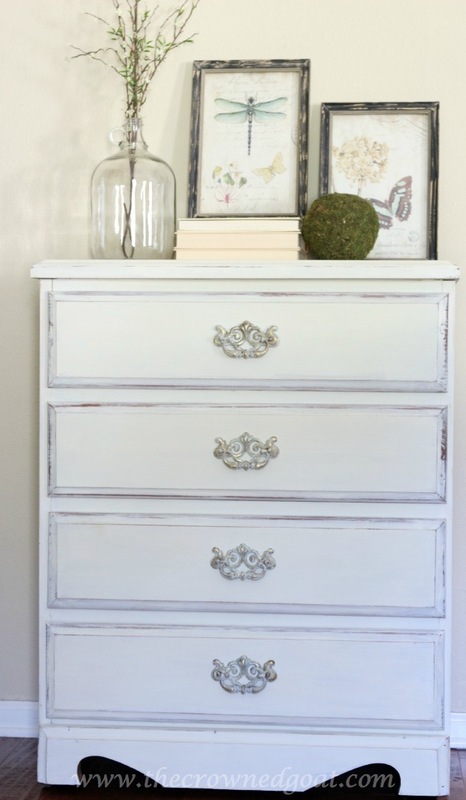 I’ve got a dresser similar to this. I think I need to paint it with the Old White! Love the white!!! The dresser looks so much better now, great job CoCo:).